Looking for private in-home or in-studio Cello lessons? Our Clarkdale teachers are ready to get you started. Find your teacher today! I've been teaching Cello for 1 year, and I have a trained ear and similar experience of a 2 year cello student. I provide my students with supplemental assistance for their orchestra electives. Within the first few lessons, you'll be able to play your orchestra music fluently and as time goes on you'll be able to compete for seating auditions. 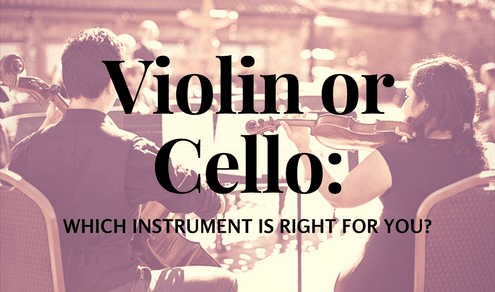 I specialize in Classical music, typically use the Suzuki Method, and have the following tools available for your lessons: music stand and finger tapes. I love working with students of all ages, and I can't wait to meet you! 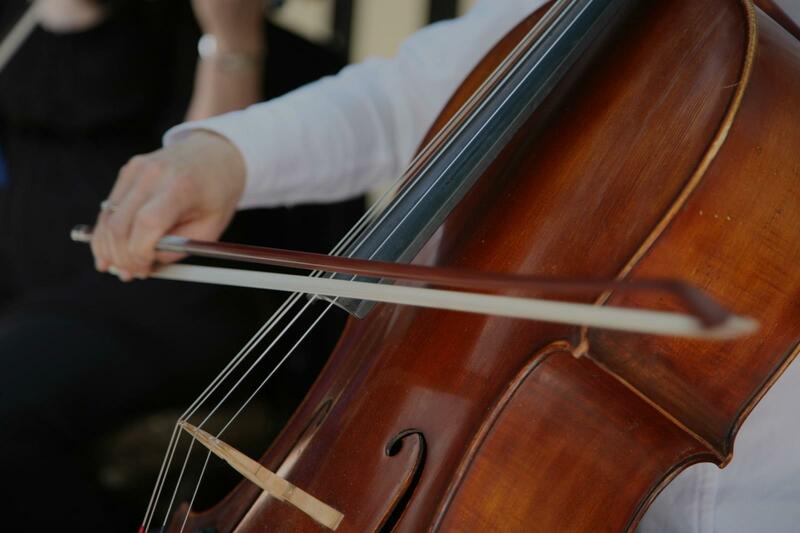 I'm an experienced and dedicated cellist, having played with Orchestras and Chamber groups throughout my state. My lessons are focused on relaxation, and am as laid back or strict as the student needs. Whether you're a beginner or advanced, shooting to be a church player or a pro, I have taught students for that and am the teacher for you. I have been playing cello since I was 7, and it has been my passion ever since. Besides my musical studies in school, I have also played with The Chicago Youth Symphony and performed a season with the Chicago Philharmonic Orchestra. I am currently studying Music with a focus in String Performance at Seattle University. I also have prior music teaching experience with younger and older children! Professional musician, engineer, producer, music educator with a lot of experience teaching kids and adults alike. Taught and performed all over Germany, The Netherlands, Belguim, Canada, Great Britain,Portugal, Africa , U.S.A. etc. Still Performing, recording all around the United states. Paul is outstanding! He certainly has all 5 of the great qualities that you would want in an instructor. He is extremely patient, skilled, serious but also fun & inspiring and makes each and every lesson joyful and enjoyable. In fact I am enjoying my piano lessons so much that I just purchased more. Paul has been a great instructor. Being a beginner student with no prior knowledge, I have been surprised at how articulate Paul has been in providing training regimes along with a follow up of progress reports on techniques learned. I have made tremendous progress since learning how to practice effectively and is lookin forward to see how far I can go! Lessons for all ages and levels! Classical training and reading music which can lead to mastering the instrument and playing anything that you want! I'm a cellist who has been playing since childhood, and have been teaching students both privately and in groups for the past ten years. Any age or level accepted and any genre of music that you want to learn! Today was the first lesson for my 5- and 7-year-old girls. They were super excited to meet Nicole, and they loved their first lesson. She is warm, clear in her teaching, and punctual. We’re already looking forward to next week. Nicole was really great with our child. She was clear in her instruction, very helpful, and kind. My child learned a lot in her first lesson and gave her five stars! 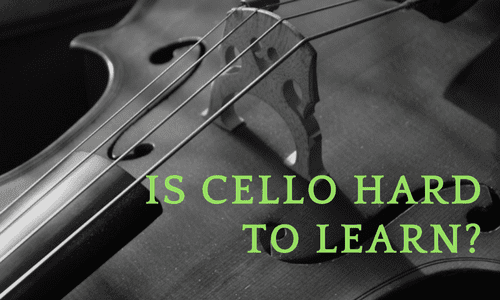 Students can look forward to getting acquainted with the cello- from posture and properly handling the instrument, note-reading, and playing their first songs with the bow. After playing the violin for over 20 years, Lisa was inspired to share the gift of music with others by her teacher, Susanna Sonnenberg. Lisa is a member of the American String Teacher’s Association, and has attended the 2017 ASTA National Conference. She currently performs with the Edgewood Symphony Orchestra. Lisa has played in recitals, the Chartiers Valley High School Orchestra, and was accepted to the 2006 PMEA District Orchestra. She has studied with Larry Weiss, Linda Andersen, and others. Lisa can’t remember a time before she learned how to play the violin; it has brought her great joy. Her favorite piece to play is the Bach Double Concerto in D Minor. Lisa went on to study history at the University of Pittsburgh, and later earned her law degree from Duquesne. She never forgot her violin, though, and continued to play in her spare time. Music adds beauty to the world, and finally, after years of keeping the violin to herself, Lisa decided to share her playing with others. Lisa teaches traditional, classical method. The method books she uses include: Essential Elements for Strings, Samuel Applebaum, and All for Strings, among others. She supplements the technical exercises with repertoire from the Suzuki series. Lisa enjoys playing all types of music, in addition to classical, and teaches these songs, as well. Additional music includes pop artists like Taylor Swift, classic rock, electronic music like Lindsey Stirling, celtic, folk, and just about any other type of music you can think of. As a teacher, Lisa strives to be positive and encouraging. She believes that music should be fun, so her main goal is to make sure her students are having a good time! "Old Dog Learns New Tricks"
Clear, focused, warm and friendly, and very knowledgeable, too. LIsa is a wonderful violinist and teacher. She is very patient and supportive. She provides very clear instructions and is very helpful. I highly recommend Lisa to students of all ages. Like my Nivek (pronounced Nuh-veek), it rhymes with unique. The cello is a wonderful instrument that I enjoy playing and teaching others to play. If you are young, “tween”, teen, grown, starting something new, checking off this on your bucket list or young at heart, I’m the knowledgeable and patient teacher for you. I believe that good musicianship is important at every learning stage - beginning, intermediate, and advanced. Tell me your musical goals, and I’ll give you the tools to reach them! I look forward to working with you. I am a certified music educator in the state of Georgia and a professional cellist. This is my 7th year as an orchestra teacher, and I have a heart for sharing my musical knowledge with others. This year marks my 18th year as a cellist. Prior to that, I played string bass for 3 years. This year, I graduated from Anderson University in Anderson, South Carolina with a Master of Music in Music Education. oals. As a student, you may want to acquire the skills to play professionally or you may want to learn how to play for your enjoyment. I can help you reach your goals at a healthy pace...as long as you engage in consistent and correct practice. My lessons are planned with each individual student in mind. You are unique and so is your learning style. I adjust to your learning needs and styles while providing you with the knowledge you need to progress on the cello. I’m an active performing cellist as well as a public school music educator. Prior to teaching in the classroom, I taught private lessons for two years. Have questions? Send them my way. I look forward to working with you soon! I had the absolute pleasure of working as Nivek's music administrator for years. Her work ethic, breadth of knowledge, and passion for music education made each lesson rewarding and productive for her students. She understands how to teach...not always a given in such accomplished performer. Without hesitation I give Nivek 5 stars. "way better than my current teacher"
Atlanta, GA teacher: Nicholas H.
are already seeing an improvement and she's a more confident cellist." de each lesson rewarding and productive for her students. She understands how to teach...not always a given in such accomplished performer. Without hesitation I give Nivek 5 stars." Atlanta, GA teacher: Nivek A. "Just had one leason. Very good experience." "First lesson was great!!! Valentina does well with children.Elenh is looking forward to her next lesson"
Atlanta, GA teacher: Valentina I. "Nick is an awesome instructor!" "He is a great instructor. He explains everything from the basic. I will continue my lessons."